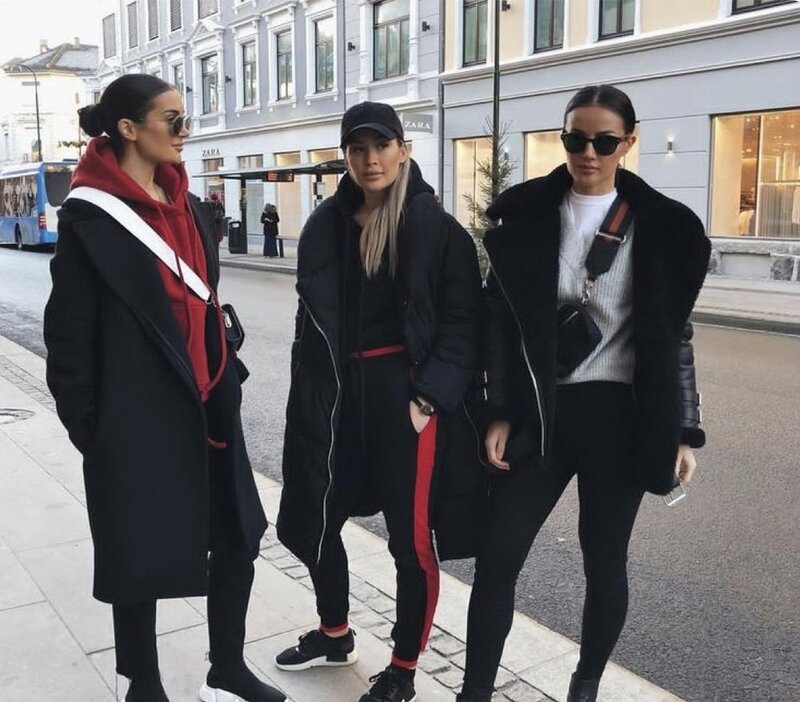 We are back this week talking chic casual wear better known as athleisure. 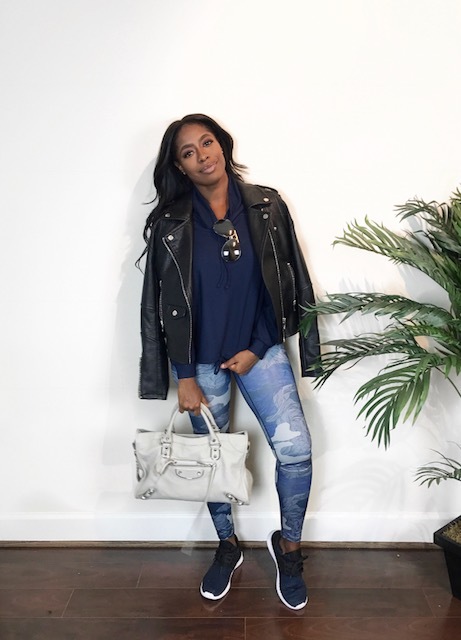 I'm going to share my tips for that effortless dressed down errand running look that every fashionista strives for. My tips are broken down into three categories and they are key factors when elevating a basic look. 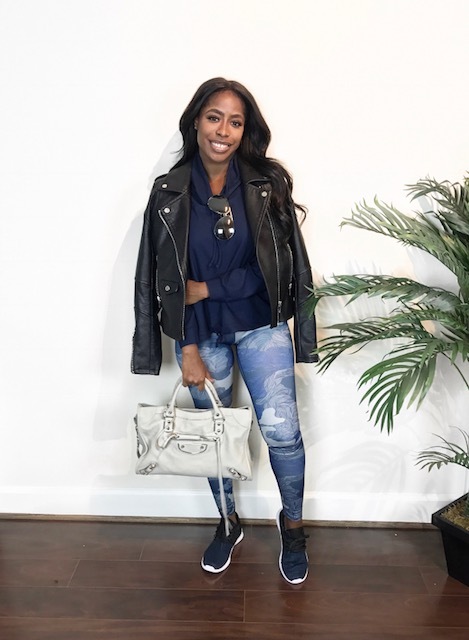 Let me know if these tips were helpful in the comments below, and share any style tips that you use for elevating you casual looks. Thanks for stopping by loves, see ya! Tip #1: Monochrome Neutrals- This is my go to look when i'm dressing down, this INSTANTLY exudes chicness and elongates your frame. I prefer all black for a polished look, your PIECES don't have to be high-end since fabrics look higher quality in neutral colors. 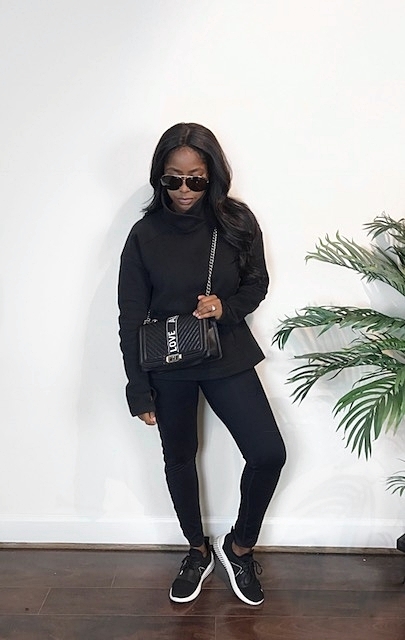 My outfit below is sleek and simple, depending on the weather I would also throw on a structured coat to maintain the sleek look or a puffer coat for a cool factor. 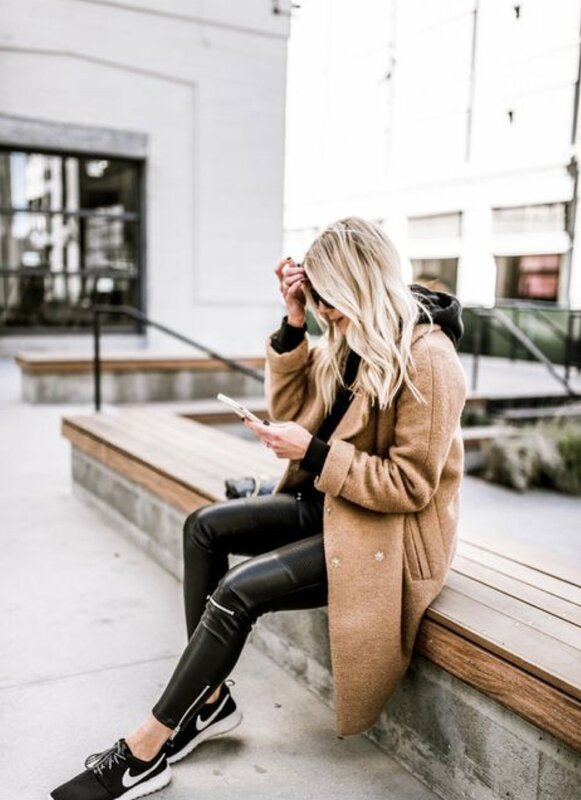 Tip #2: Chic layers and outerwear- This is an easy way to elevate your look, a statement coat or jacket takes the emphasis off of the casualness of your look and creates interest. this is where you want to splurge a bit, your outerwear peices will last you year after year and you can dress them up or down. Denim can add a bit of color, a trench can add a preppy vibe, and shearling or leather can add edge. Tip #3: accessorize- Hats, sunnies, JEWELRY, handbags, and even a bold lip color can add interest and DIMENSION to a basic look. 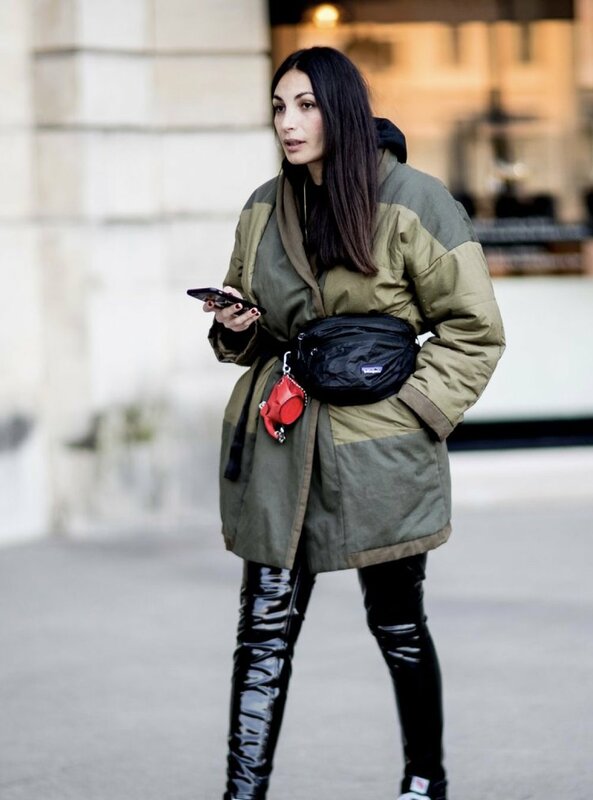 when you want to add edge or a more trendy feel to the look go for a current trend and if you want to look more pulled together add a classic handbag or sunglasses. anytime i feel like my outfit is too plain or not interesting I try throwing on a hat or a cross body bag. If I'm covering up my face with a baseball cap or over-sized sunnies then I will throw on a red lip to create a cooler look. These are all easy additions but you have to make sure your always keeping your eyes open for accesorries so that you have them when you need them!